Hear how apps can help solve fundamental problems, like cash flow management, at this panel discussion at Accounting Business Expo. SMEs are demanding that accountants offer strategic advice as well as accounting. In this panel session, hosted by GoCardless’ Country Lead, Joe Robins, hear how best-in-class apps and experts provide an end-to-end solution for accountants, solving fundamental problems such as cash flow management. 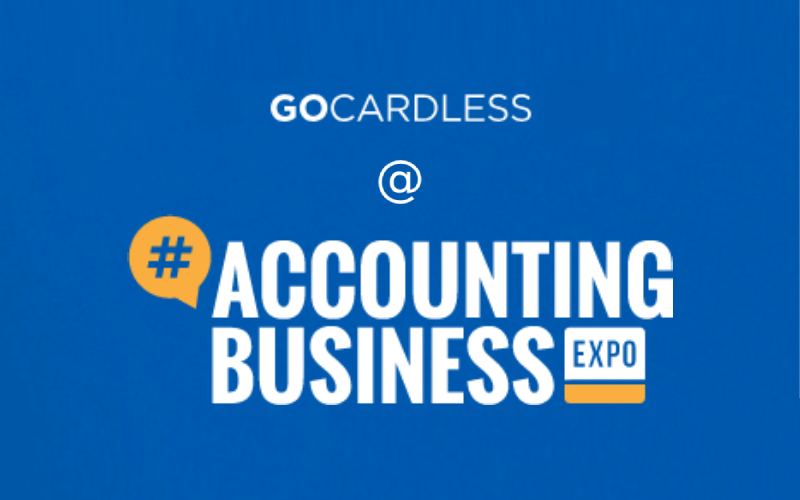 The GoCardless team will be at Accounting Business Expo on 20 and 21 March – excited to meet ambitious accountants and bookkeepers and share our secret to getting paid on time, every time. Come and meet the team at stand F22 – or click here to request a meeting.